We spent the year investing in improving the quality of life in Johnson County. On June 5, we’ll light up the stage with a celebration of giving – connecting people who care with causes that matter. We will recognize our donors and community partners, present the Spirit Award, honor our scholarship recipients and present our educational partnership grants. Scholarship recipients have the chance to win an “On-the-Spot” scholarship (must RSVP and be present at the time of announcement to win). Admission is free, but seating is limited. 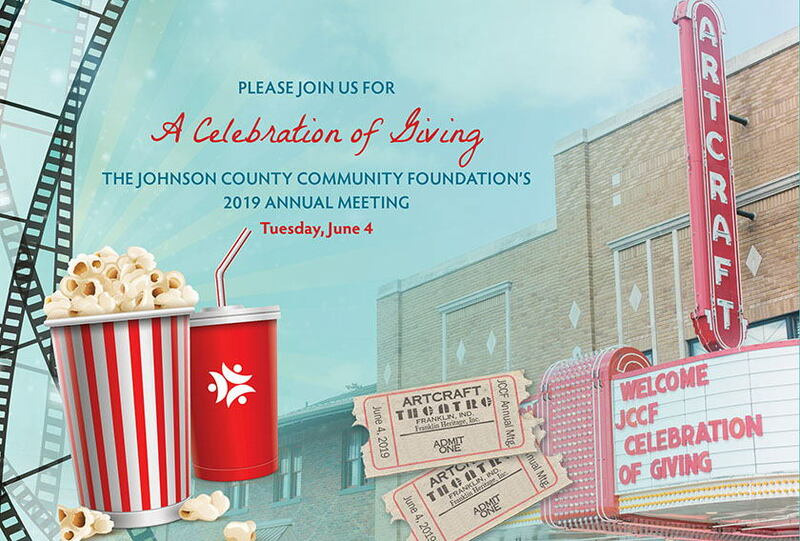 Please RSVP to Sherrill at 317-738-2213 or sherrillk@jccf.org by May 21.